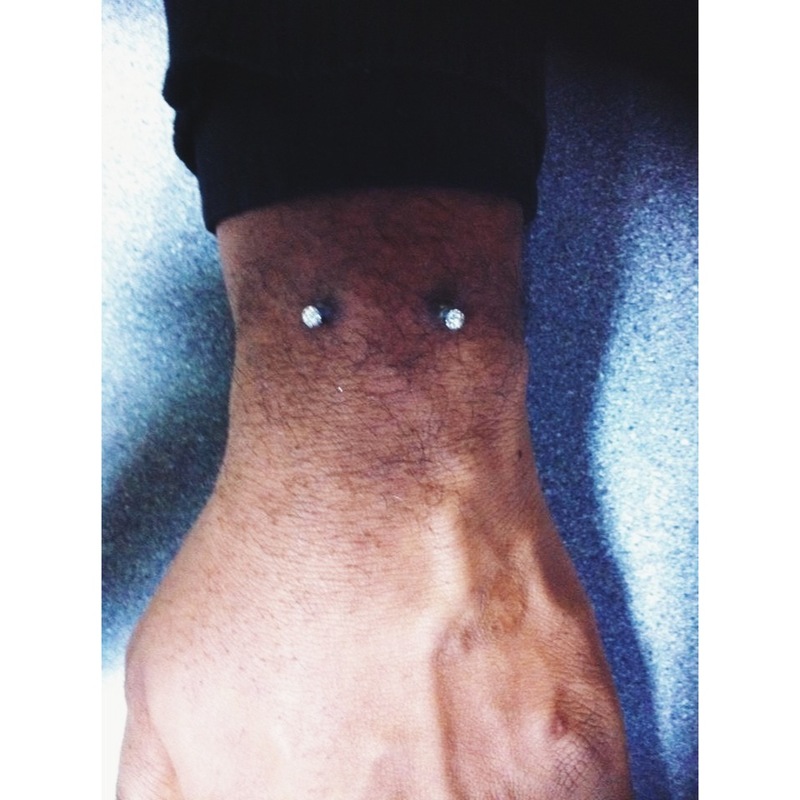 Here’s Daniel’s wrist surface piercing w/1.6mm PTFE plastic bar and clear gem balls. 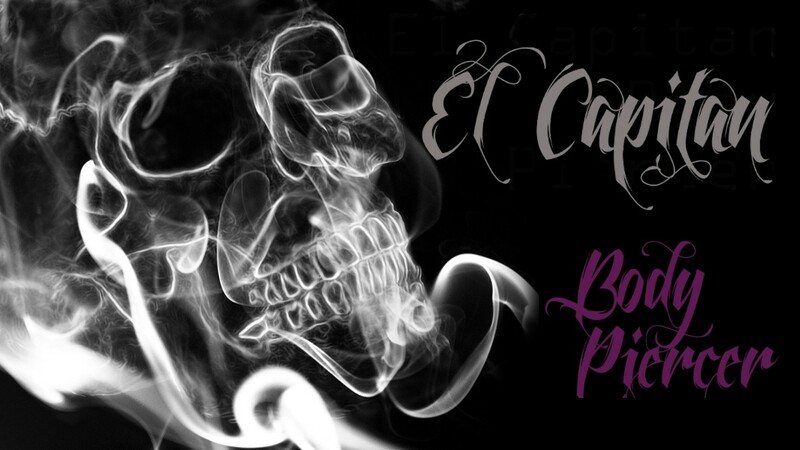 This entry was posted in Piercing Portfolio, Surface Piercing and tagged Clear Gem Stone Balls, Piercing Portfolio, PTFE Plastic Bar, Surface Piercings. Bookmark the permalink.